Adarga Castings are a new company specialising in modern figures. Their first range are Communist opponents for the Korean War. The range consists of five North Koreans and two Chinese in summer uniforms. 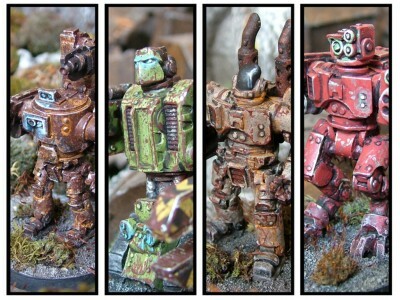 They are sculpted by the talented Mark Evans and Adarga intends to put up a kickstarter project to create a selection of heavy weapons. Korea is the forgotten conflict when it comes to wargamers and we hope to generate a whole lot of interest in this fascinating conflict. 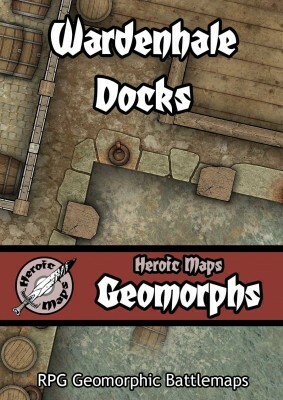 Wardenhale Docks is a geomorphic set, comprising 11 10x10 square battlemaps which can be arranged in multiple layouts. The set features 6 unique tiles; 5 of which are also provided with an alternate version showing the tide out. The Mermaid's Tale: A small dockside tavern, serving grog to crews that have shoreleave. Harbour Master Office: Situated at the end of a long pier, the Harbour Master watches who enters the harbour. New Coin Series By the Creator of The Dragon Head Coin Series has launched on Kickstarter. It is a series of refined gentlemanly coins. Bringing back a little history with a modern twist. 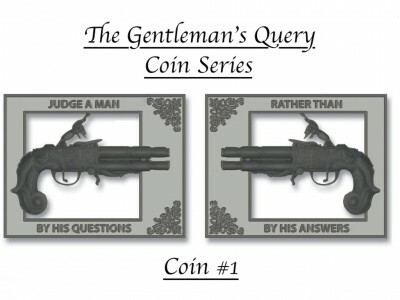 It will be a series of 5 Gentlemanly coins. Our new website is now live and we will be working hard over the coming weeks to pack it full of new releases. 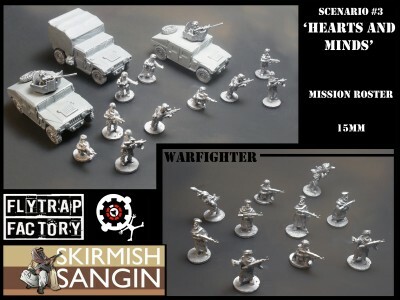 Everything here is going full bore in the factory, here is another quick line to inform everyone that the 'Mission Roster' for Skirmish Sangins Free Scenario #3 "Hearts and Minds" is now in production and will be going live on the Flytrap Factory website over the next couple of days (It will be under "Warfighter" link in our online webshop). If you have not downloaded the free scenario be sure to pop on over to the following links for a looksey... Oh and here is a piccie of the first test metals/resins to come off the line! 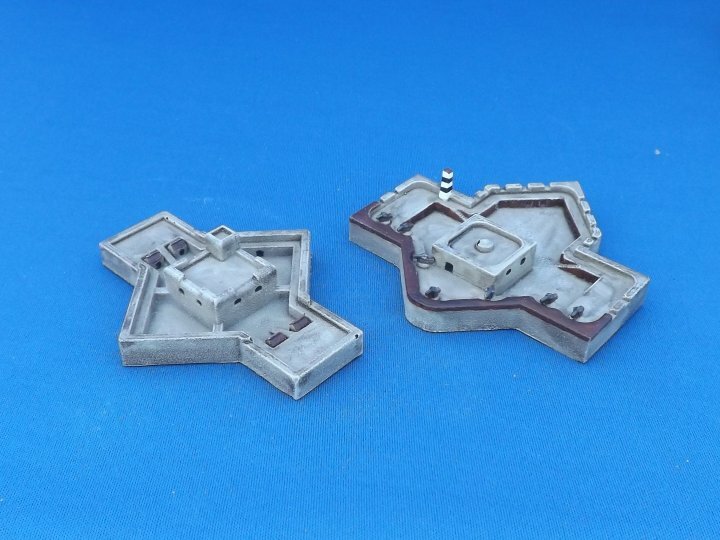 Our second set of 15mm fantasy buildings is now on pre-order offer until 1st June 2015. 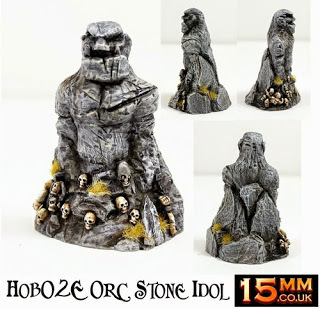 HOB02 Orc Starter Set! Five different Huts, Hovels and an Idol. Purchase a set or single buildings and save 10% to 20% off release prices. We also have offers on some of our Orc codes such as Tabletop's Mountain Orcs and HOT Orc Horde and Catapult. Plus remember the first set of Human Buildings too. Many images and lovely looking buildings too. We thank you for your support and for reading. 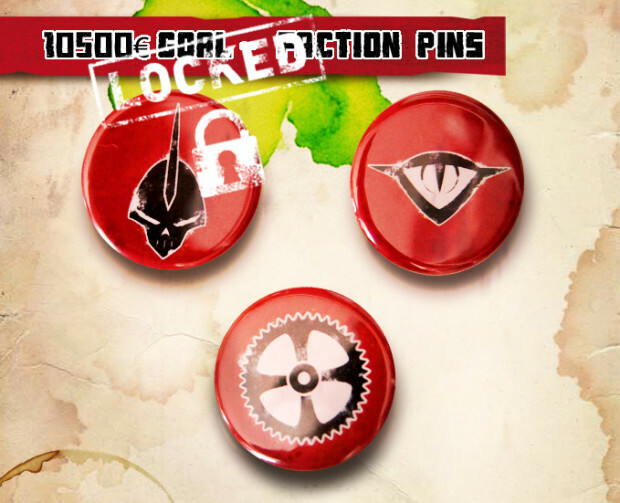 Today we have uncovered the following three stretch-goal extras available at 10,500, 12,000 and 13,000 euros. 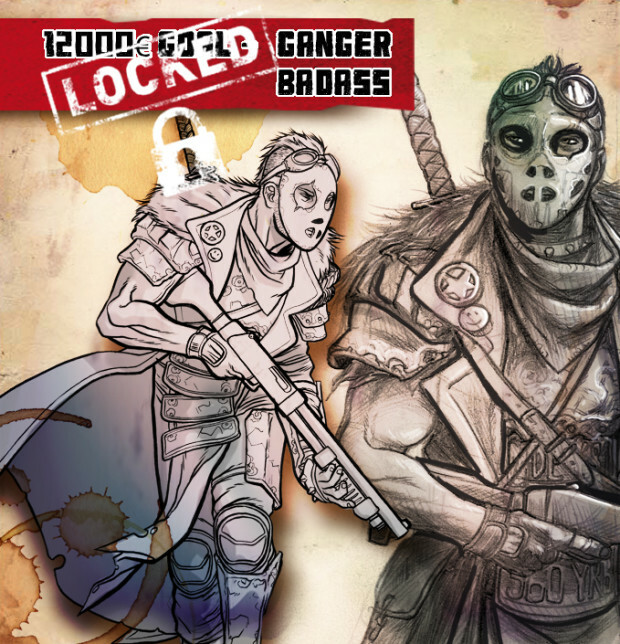 Maybe they are cool and luring enough to make you increase your pledge level, or even talk some friends into sense and make them join the campaign. Free miniatures for everyone, it's a win-win! 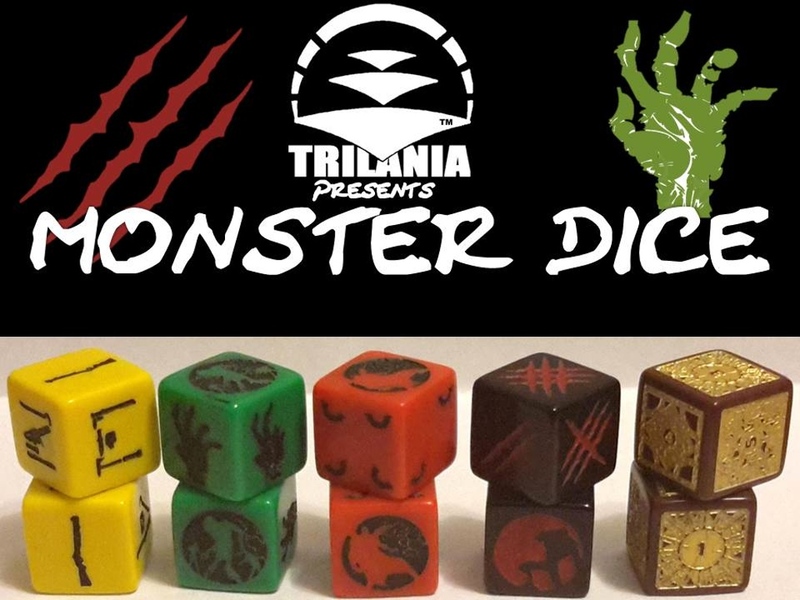 Vampires, Werewolves, and Zombies!!! Oh My!!! Portsmouth has always been one of the Royal Navy’s main bases, going back to the Tudors and Henry VIII. Henry built fortifications to guard the entrances to the Solent as part of his Device Forts programme, one of which was Southsea Castle. The first of our new models this week is of Southsea as first built in 1544. The castle was heavily modified over the years, including the repositioning of the whole North Wall 20-30 feet further north during the Napoleonic walls. 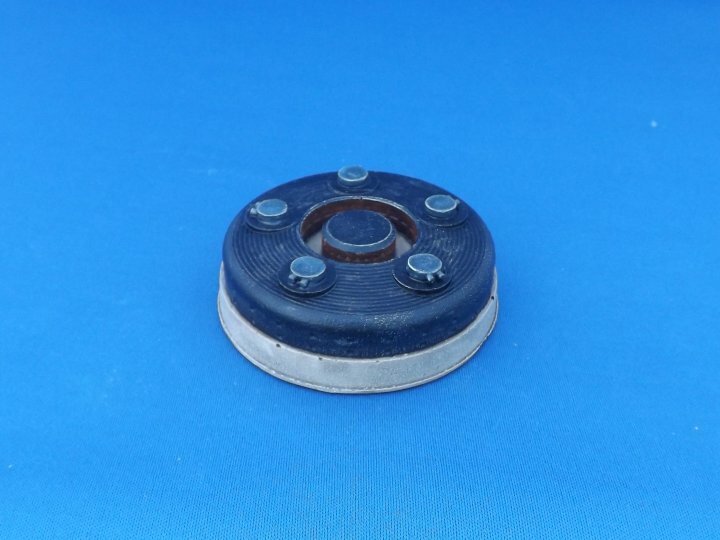 The redesign was so extensive that we’ve made a completely different model of it after the work, dated around 1850. The models are all modelled at 1/1000th so are ideal for 2mm scale figures, 1/1200th naval vessels or larger scale aircraft games. Red Duke Games will soon be launching their first Kickstarter campaign for their new card game, NUMINOUS – Where Every Creature Counts! For 2 to 4 players, where each player uses Creatures from Myth, Lore and Legend to earn points and be the first to reach the victory number. But the Victory Number is as elusive as some of the denizens of Numinous - and you must be able to hold onto it for a turn in order to win the game. 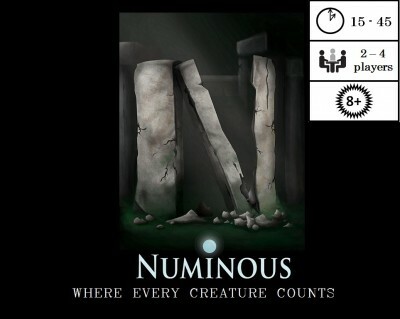 Numinous is a card-based game involving simple math and literary/mythological creatures. Kids use math skills in a fun way, and learn about mythology. Adults and experienced card gamers love the fast pace and wildly different play from game to game. Brickerium will release a Kickstarter project at the end of this month. "Dungeon Revolutions" is a new, revolutionary and easy way to build your own 3D-dungeon. 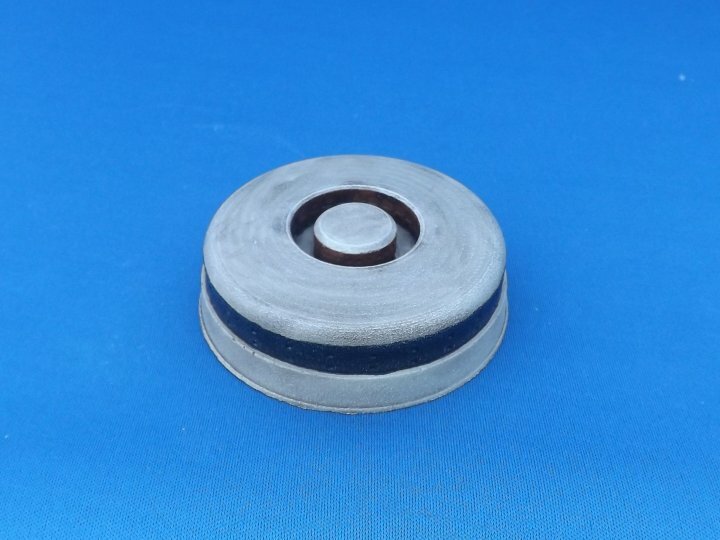 Brickerium invented it in cooperation with Thomarillion. 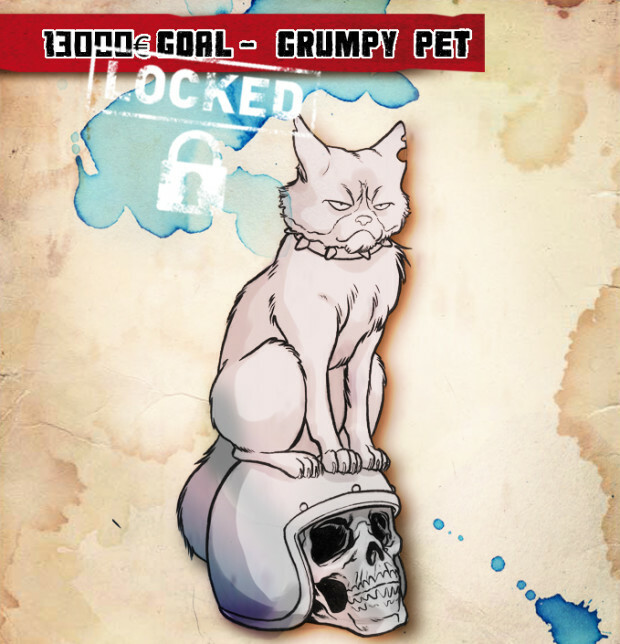 Well, I think its time to put in a stretch goal to see if we cant get some more backers! If we can hit £4000 I will pack an extra robot for free in with every reward. Yep, thats right, one free robot. If you select several copies of the same robot with the 3 or 5 robot pledge levels then it will simply be an extra copy of the same parts. If you have selected the 1 robot deal or a mix of robots then it will be a robot made of random parts.